with outstanding service for more than 30 years. Hy-Tech Dental Lab has been a leader in the dental lab industry in the Western New York area for more than 30 years. We are a family owned and operated full-service prosthetic dental lab. Our team consists of skilled dental technicians with more than 100 years combined experience in the field. 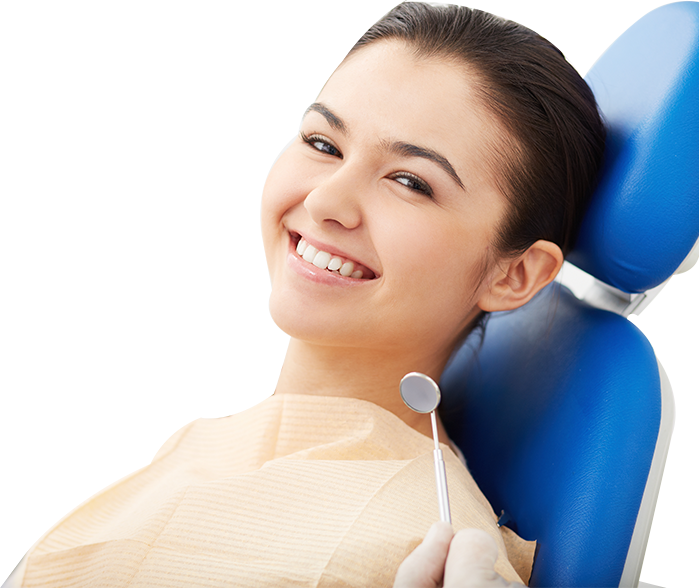 We are an innovative dental lab that utilizes state-of-the-art technology. Hy-Tech is committed to remaining on top of the latest advances in dental technology while providing quality restorations, fast turnaround and expert technical support. Hy-Tech's restorations are great! I was always told a crown should need no or minimal adjustments at insert and hadn't been able to find a lab who could do that until I started using Hy-Tech. I wish I had all that chair time back! Now most of my crowns go in without any adjustments. Joe is very knowledgable and easy to work with! I highly recommend Hy-Tech to anyone looking for a super lab. "I have worked with Hy-Tech Dental Laboratory for over 30 years. The Calcagnos and company are superb, expert and user-friendly technicians. My family has also been in the dental business, both clinical and technical, for decades, so I know what I'm talking about. Whether fixed, removable or implant-supported the Team at Hy-Tech crafts restorations with beauty and precision. The support staff is great too; timing and deliveries always spot on. They are also about the nicest people I've ever worked with"